It’s been a while since I’ve posted a proper update like this; but I’m kind of like a small child- whenever I go silence it’s time to worry about what I’m up to! Over the past few days I’ve worked together with my editor, Cynthia Shepp, and finalised the book. The book cover has been completed and I have sent off for the proof copy. That should be with me in the next couple of days so I can go through and make any final changes, then it’s all ready to go! First on the agenda is setting out copies to Kickstarter pledges and to reviewers. I’ve also got Hannah (Doodleheart Illustration) working on a poster design for the gift package selection; I can’t wait to see the final result- she’s so talented and I love her artwork, I can’t think of anyone better to work on this with. I’ll be honest, I’m wracked with nerves. Now I know the book is pretty much complete and ready to go; I’m beginning to focus on everything that could potentially go wrong and self-doubt is flooding in. I guess this is all part of the process, so I’m trying to embrace it all and just keep focused on the positives. Just in case you didn’t see the previous post, pre-order is now open so get your orders in now! If you have a goodreads account, you can also add the book to your ‘want to read’ list- please do recommend it to your friends too. I’ve also made a few tweaks to the website, please do take a look! Don’t forget to come and say hi over on facebook! 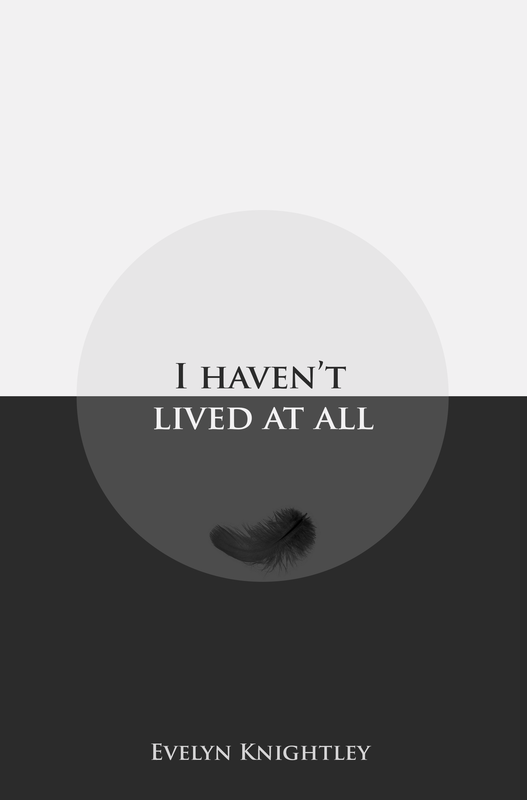 This entry was posted in Updates and tagged Big Cartel, book, Book cover, creative writing, Design, doodleheart, Evelyn Knightley, I Haven't Lived At All, kickstarter, Poetry, Publishing, Self Publishing, Short Stories, yasmin matthews by Evelyn Knightley. Bookmark the permalink.